Tune in daily as some of the hottest rising and established stars in the world of Sports and Entertainment sit down to give a look into their lives and talk about the issues they face and deal with. 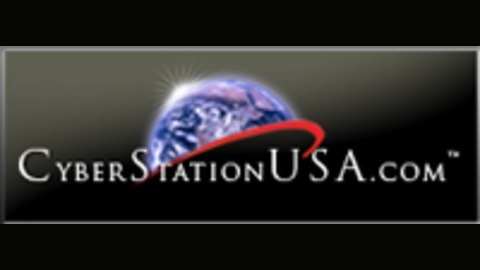 From the competitive world of Boxing/MMA to the fast pace lifestyle of the Hollywood/Music industry this is ... the LAST CALL with Chris Connor on CyberstationUSA Radio Network. 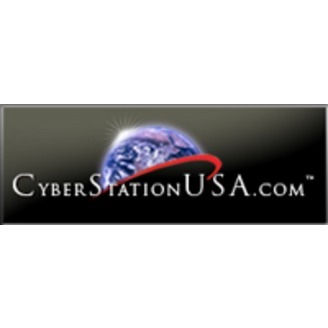 Catch Last Call Friday evenings at 9 p.m. EST or On-Demand on the CyberStationUSA.com Programs Page. —— Last Call brings you sports, boxing, MMA, actors, musician and a whole lot more with Chris Connor on CyberStationUSA.com!